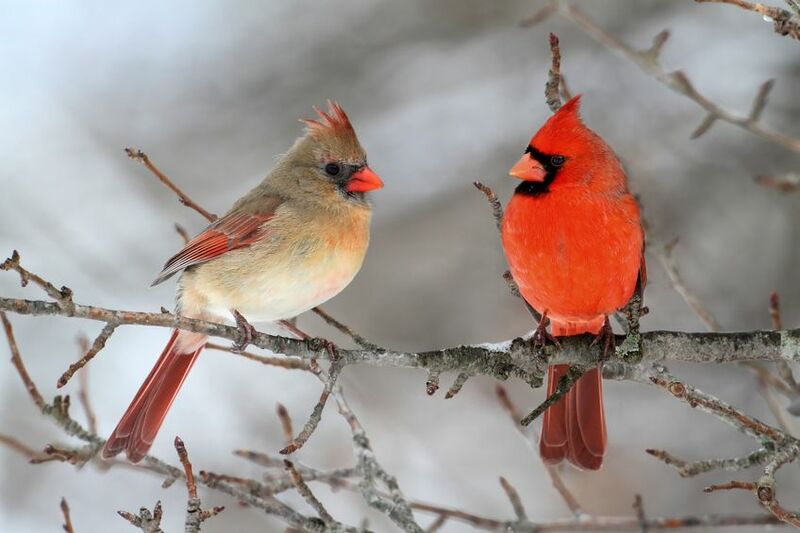 Red River Commodities has been a grassroots processor of wild bird food products for more than 30 years. Our two processing plants, located in Fargo, ND and Lubbock, TX, are right in the heartland of grain growing regions. We enjoy the advantage of contracting directly with local growers to provide the freshest possible grains at the best possible prices. Our customer needs are always our top priority – we have built our business by asking, listening, and creating programs specific to each customer’s marketing plans. To best serve our customers, we recognize the importance of continually looking to the future. Because of our progressive approach to continual product improvement with our wild bird food programs, we have won many vendor awards from several key retailers. We take great pride in providing truly premium-grade quality seed in all our bird food mixes.